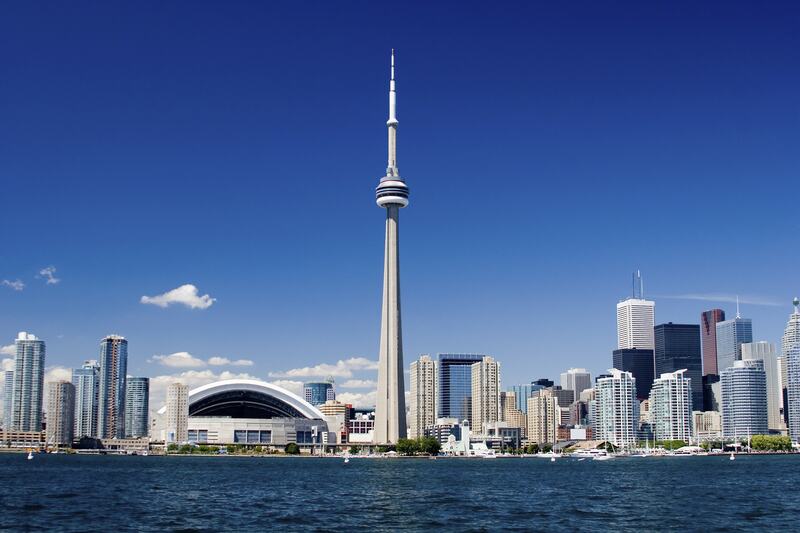 best place to live Archives - Canada Immigration and Visa Information. Canadian Immigration Services and Free Online Evaluation. Posts tagged "best place to live"